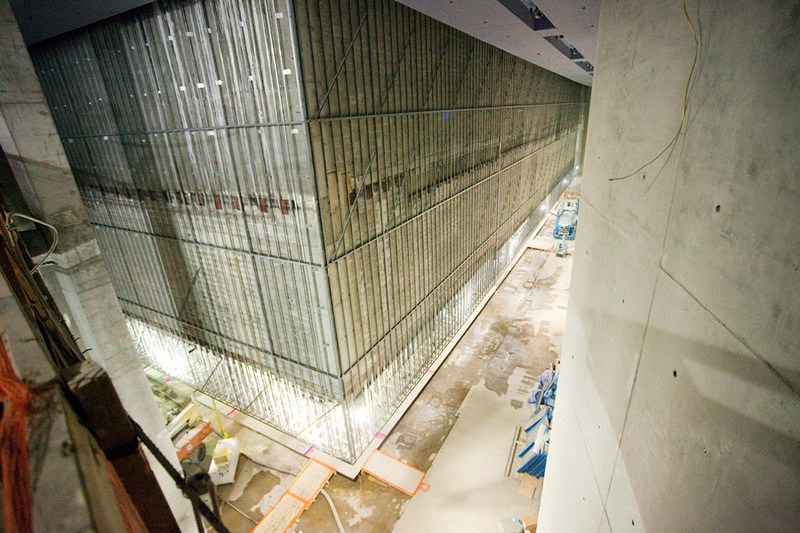 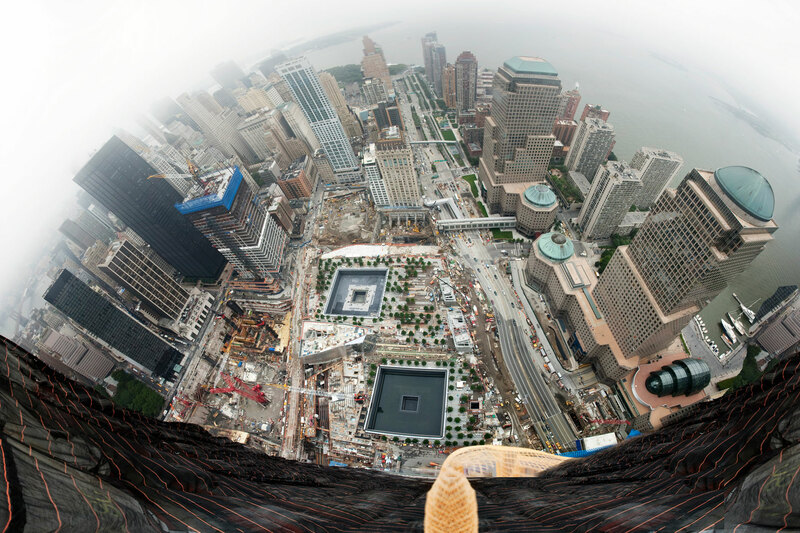 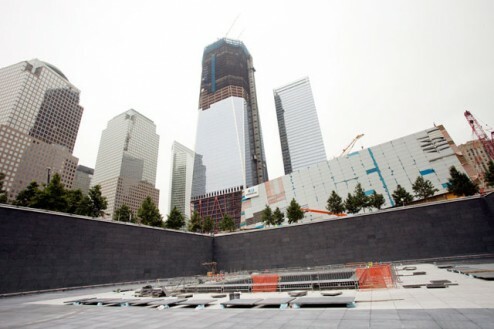 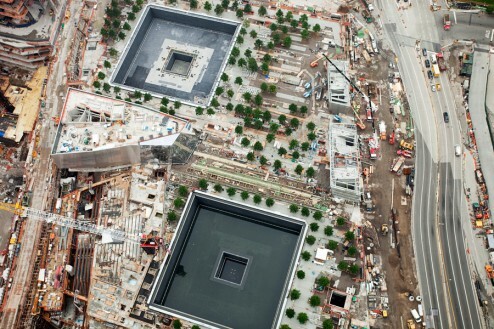 Gothamist has some photographs of the construction progress of the WTC and the 9/11 Memorial. 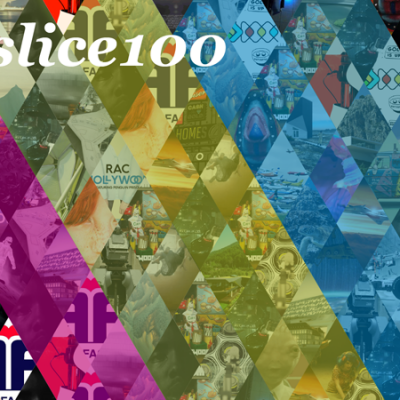 It is coming along. 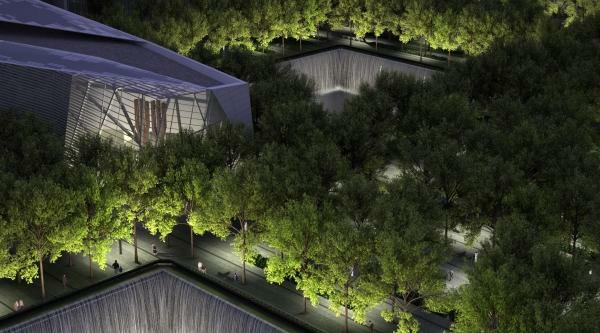 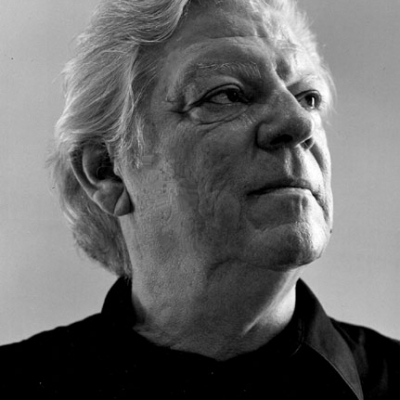 The Memorial design will hold two reflecting pools, a tree grove and the names of the victims inscribed in bronze. 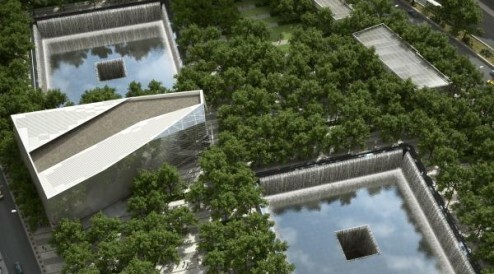 The reflecting pools are almost an acre and feature the largest man-made waterfalls on the continent. 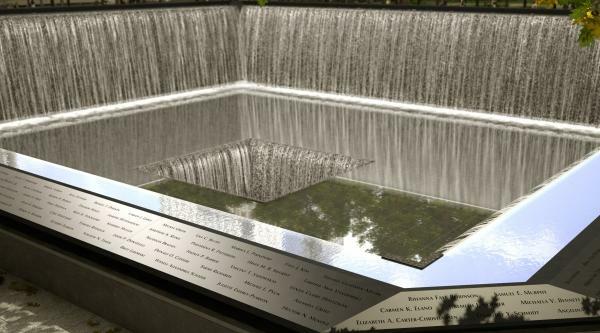 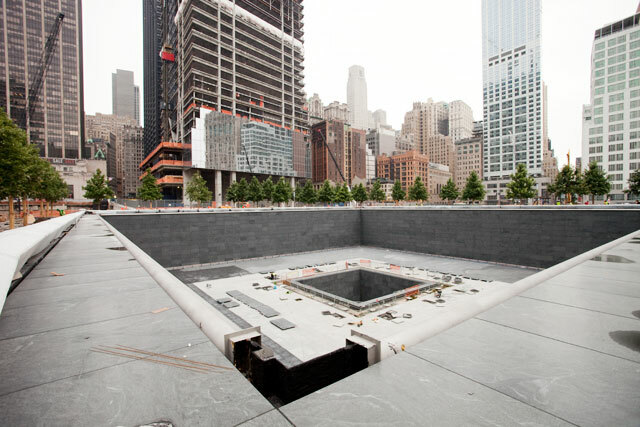 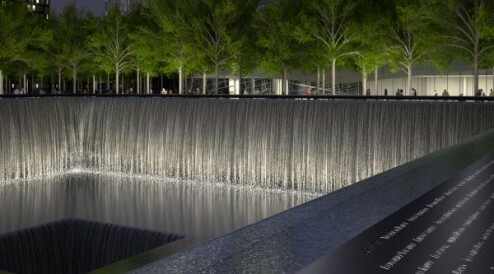 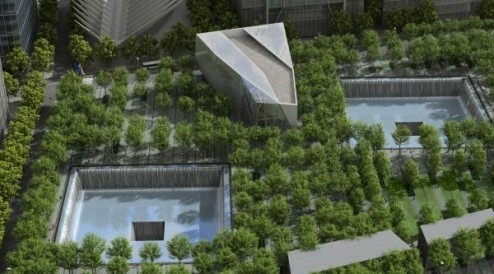 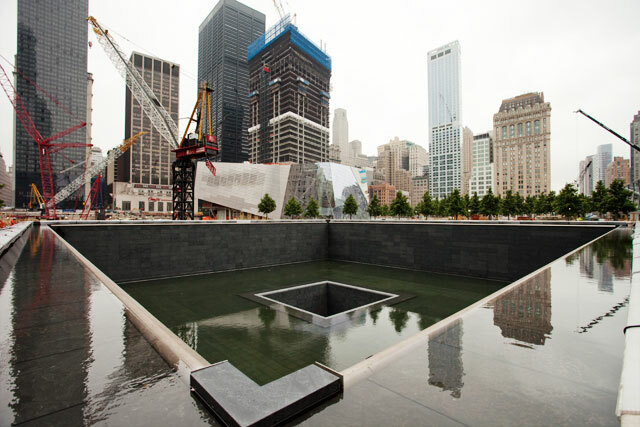 The reflecting pools outline the footprints where the Twin Towers once stood. 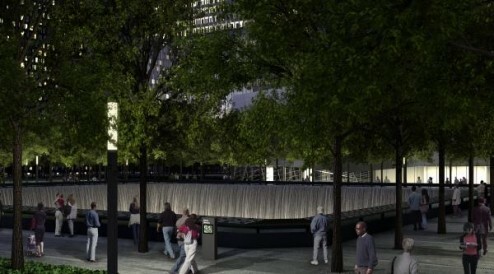 Below are some renderings done by Squared Design Lab of architect, Michael Arad‘s, competition-winning design and some recent photos taken by Gothamist publisher, Jake Dobkin.